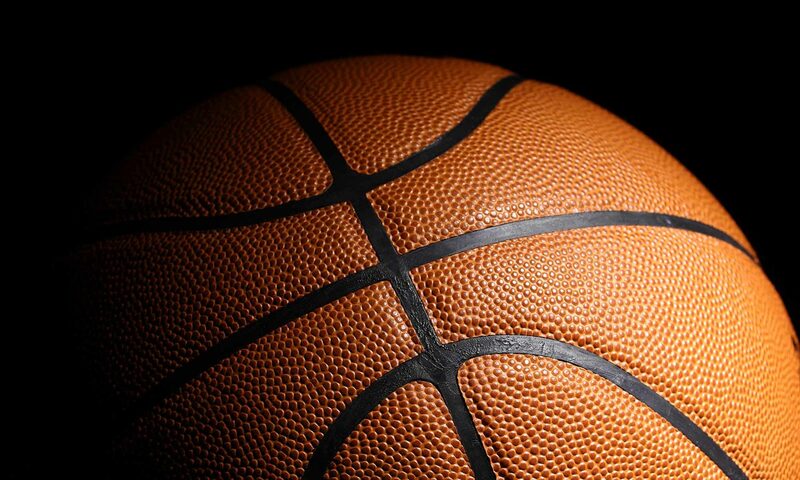 The York Chapter of PIAA Basketball Officials selected the New Oxford boys’ basketball team and York High girls’ basketball team as the winners of the Gretchen Wolf Swartz Sportsmanship Awards. In May of 2018, the Gretchen Wolf Swartz Scholarship Fund Board of Directors will award close to $100,000 in scholarships. In the blink of an eye, you can help someone lose their share. York, Pa. – High school basketball is loaded with heated rivalries, and yes, sometimes, games can get intense. In York county basketball officials are judging more than just fouls between the lines. They are watching and listening to the benches and fans as well. The Gretchen Wolf Swartz Scholarship rewards, seniors, on two teams, one boys and one girls based on the sportsmanship that is displayed during games. While every scholarship is precious for a college bound senior, the Gretchen Wolf Swartz fund gave out $104,000 this year, to Biglerville and New Oxford students. Two scholarships were worth $20,000. So the next ;me that you enter a high school gym next season, think about this. One nasty comment, one outburst could cost your son, your daughter, your friend twenty thousand dollars!